Aronia is a shrub reaching 2-2.5 meters, brought to Europe in the early 18th century from temperate North America and in Bulgaria in the 70s of the 20th century. Grown in the mountainous and hilly areas. 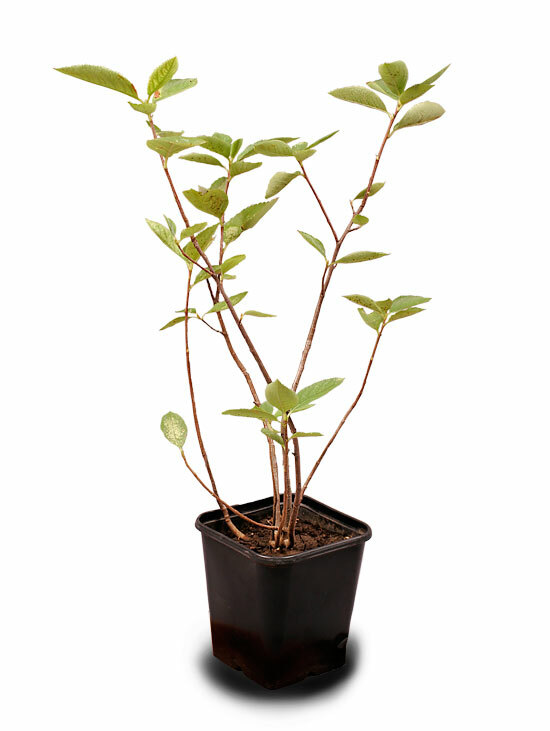 Resistant to low temperatures and pests and only demanding to soil moisture and sunlight. Aronia is unpretentious, beautiful and very healing plant. The most suitable period for planting aronia is autumn, 2 weeks before the permanent freezing of the soil. When you can not made it in the autumn ,the planting can be done early in the spring. In the spring is necessary provision of irrigation due to rapid warming and the weather causes the development of the plant. Planting distances are directly depend on the size of the plantation, available equipment and slope. 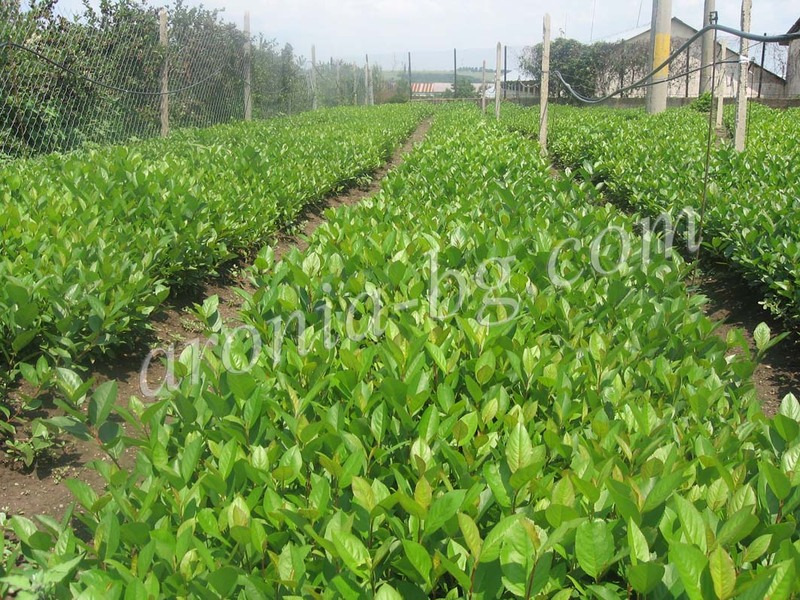 This year we offer 1 year old seedlings Aronia in excellent condition, 50 cm. Price negotiable depending on quantity – big discounts.